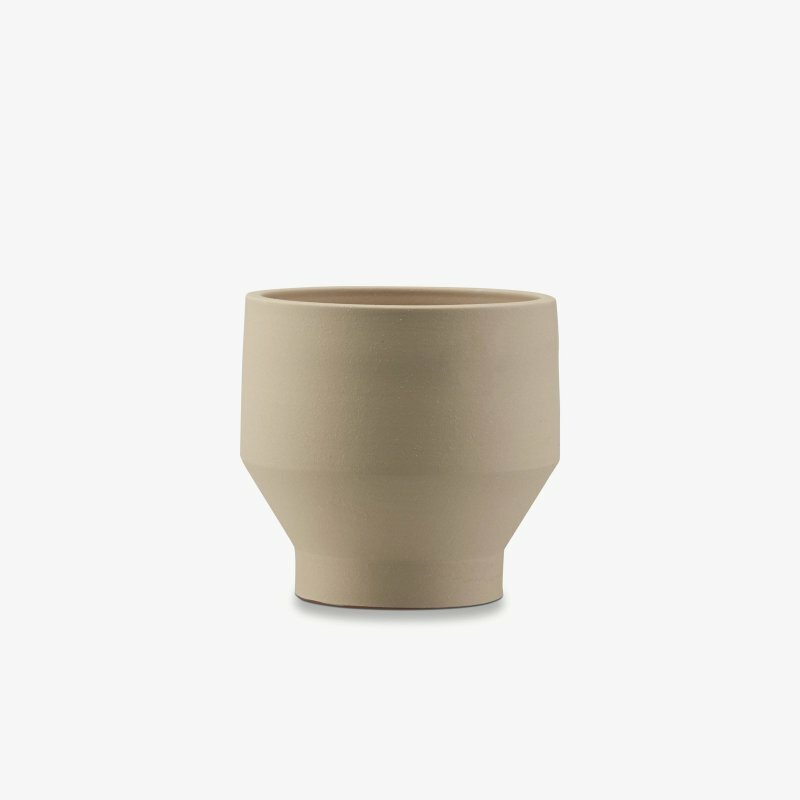 A self-watering orchid pot with a natural and simple beauty, designed by Tools Design for Eva Solo. The pot provides just the right growing conditions for orchids. 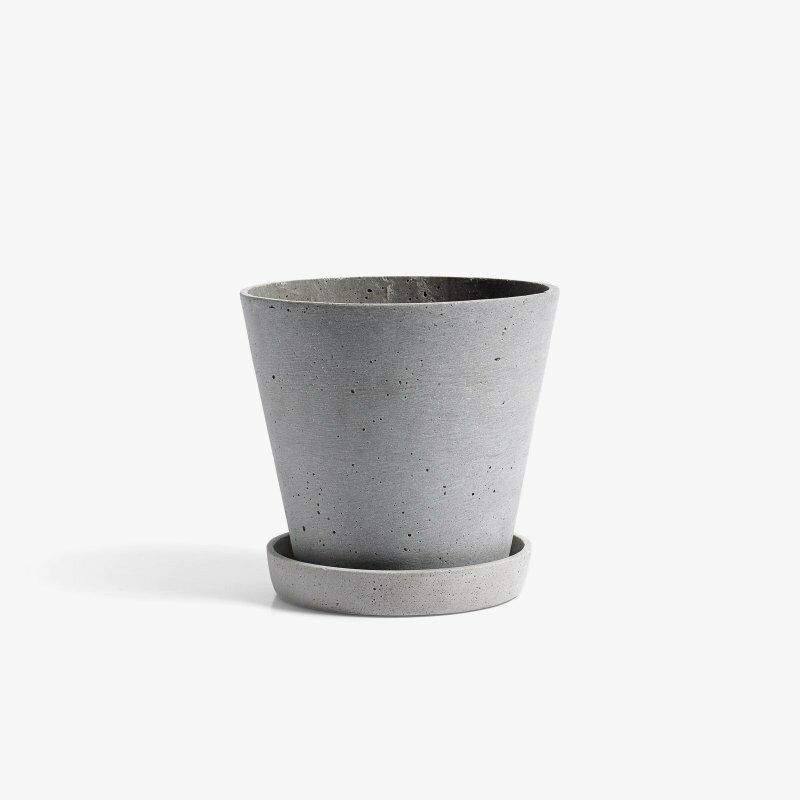 Thanks to a nylon wick in the base of the pot, the plant can draw up the water it needs. Made of glazed faience.